The Hotard Family entered into the bus business in 1935 with a line run service from the River Parishes to New Orleans. 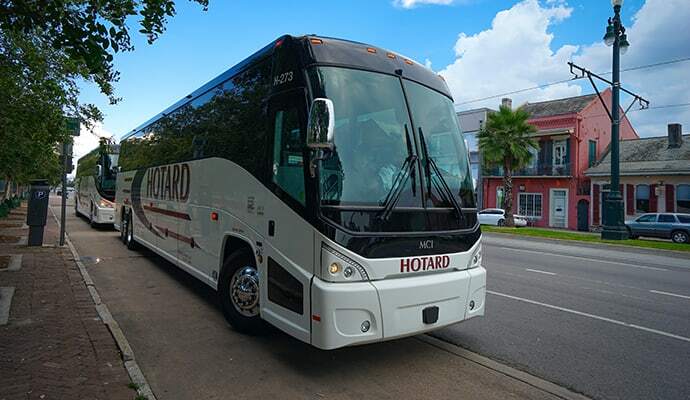 Hotard Bus Line operated as the first Hotard bus company to connect the residents of St. John Parish to New Orleans. 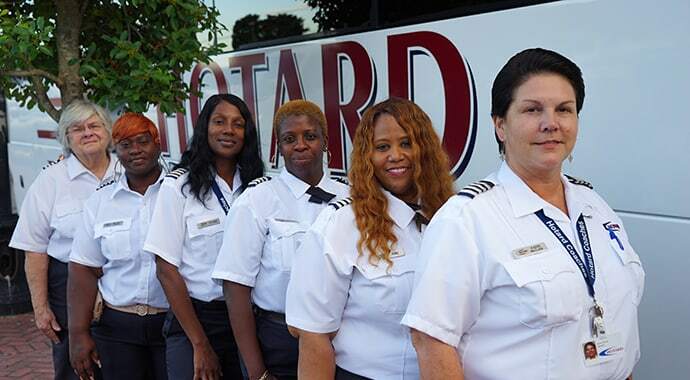 Hotard Coaches, Inc. has continuously provided outstanding service, focusing specifically on safety and hospitality. Locally owned and operated, Hotard has vehicles in New Orleans, Baton Rouge, Lafayette, and Biloxi, MS. Learn more about our company history by downloading our “The Road We Traveled” PDF below. We work hard to ensure your safety by maintaining rigorous hiring and training standards for our staff. All drivers complete training in motor coach operation, safety, and customer service, as well as extensive collision avoidance training. We meet or exceed minimum amounts of general liability and vehicle liability insurance, as required by the federal government. To see the coverages we carry, click here. 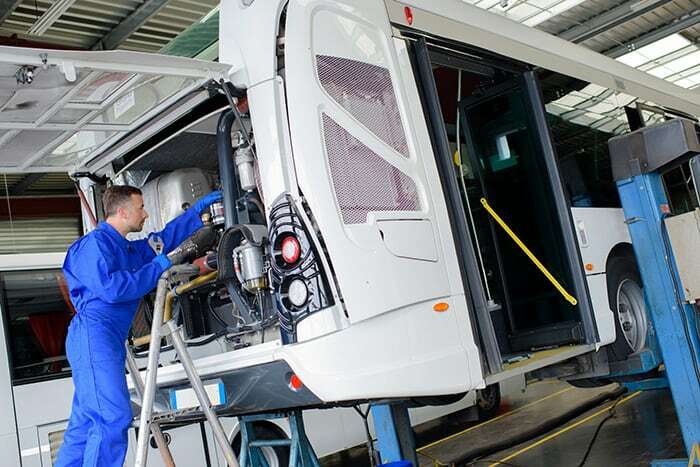 We work hard day in and day out to keep our equipment performing at its best. Every time you step foot on our coaches you can know that our entire team is behind you! Day or night, our team stands ready to help you, no matter what you need. No one knows the Gulf South like our team of travel professionals. 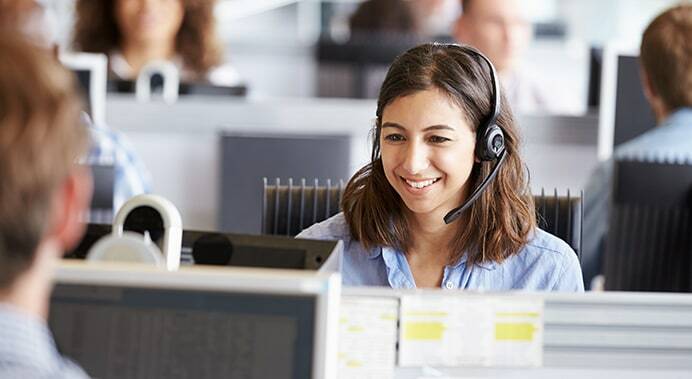 Call us today, and see for yourself why we are well-known and respected!